A major furnace malfunction is definitely a traumatic matter for any home owner. A mid-winter meltdown is definitely an urgent matter. Should the breakdown happen close to the end of heating season, however, you could have choices which are not usually offered when the weather conditions are still cold. By postponing purchasing a furnace, you could save a substantial amount of money while getting much better service and a better furnace than you may otherwise be able to get. The most apparent advantage of purchasing a new furnace at the end of heating months are that the system is likely going to be less expensive. 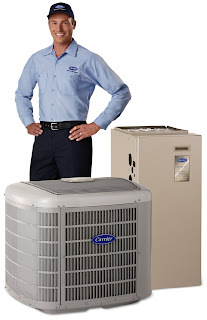 With winter ending soon, HVAC providers will be more motivated to move existing cold-weather products and inventory at a discount to help make room for air conditioning units along with other spring and summer equipment. Equipment and installment will be cheaper as a result of supply and demand; there is certainly less demand for furnaces by the end of winter than at the start of or while in the season, so costs are prone to drop. By waiting until the end of the winter season to shop for a furnace, you will have the luxury of time to make a more sensible choice. You can spend several extra days or perhaps weeks hunting for a great bargain, reviewing different choices for example a geothermal heat pump, or finding a high-efficiency unit which will meet your needs completely. Take into account that you may have to put more effort into keeping your home warm while in the tapering days of winter. You'll need additional space heaters, more insulation for your water pipes plus more blankets and clothing to help keep your household warm. A couple of days of inconvenience, however, will pay off in big returns when you make a more economical purchase of your brand-new home heating system. For more than a decade, we’ve been providing HVAC installation, design, and service to south San Fransicso Bay Area clients. Contact Sandium Heating & Air today for additional information on investing in a furnace as well as for recommendations on when replacement is the best idea. Our mission is to help educate our clients about energy and residential home comfort issues (particular to HVAC systems). 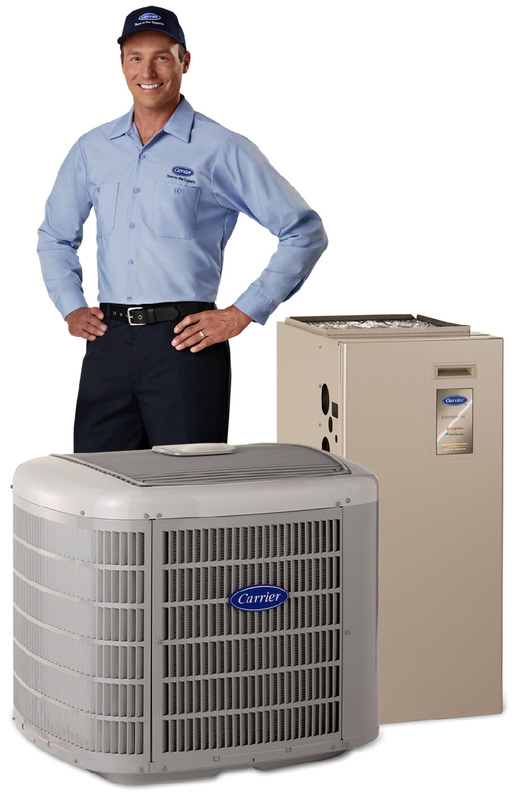 For more details about choosing a furnace along with other HVAC subject areas, visit our website. For people who are planning to replace their furnace filters must consider reading this article. It will give them perspective to make their air filters safer and more efficient.